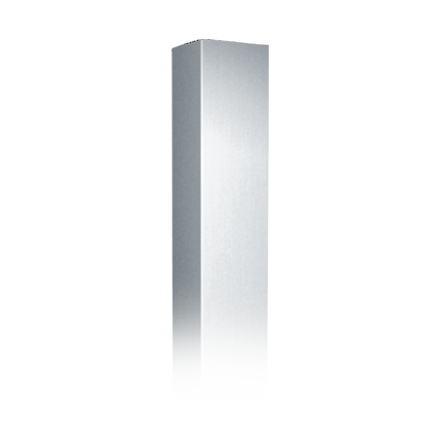 Corner Guards come in sizes up to max length of 10 feet (120″ [3048 mm]) for one (1) piece as specified (L) if not, 4 feet (48″ [1219 mm]) and are ideal for any application where you need the elegance and durability of stainless steel. 16 Ga., Beveled Edge Legs, for Adhesive Mtg. 18 Ga., Beveled Edge Legs, for Adhesive Mtg. 16 Ga., Straight Edge Legs, for Adhesive Mtg. 18 Ga., Straight Edge Legs, for Adhesive Mtg.